Champagne Color - What Color is Champagne? The color champagne, which was named after the bubbly beverage, is a mixture of yellow and orange and closely resembles the color beige. When looking for the color champagne on the color wheel, it sits in the inner paler portion of the wheel. Champagne is a borderline neutral shade and pairs well with most colors. The color is typically used to highlight yellows and oranges. The color has various pale tints of yellow and orange that run through it as well. Champagne can also have a variety of different shades that include medium, dark, and deep champagne. 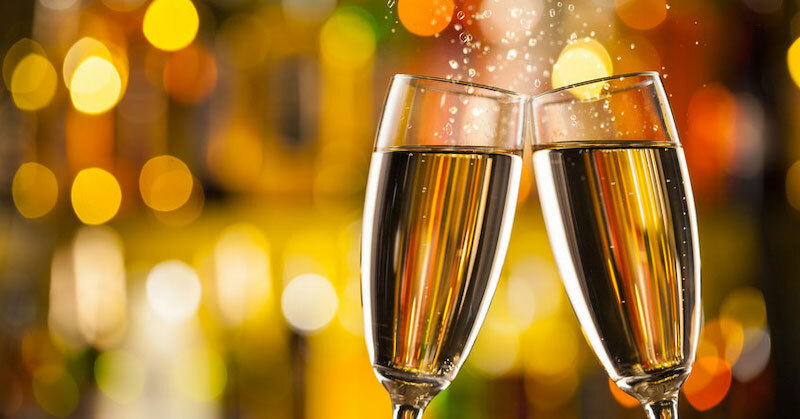 As a color, champagne tends of bring on happiness and the feeling of joy since the color is so closely associated with the beverage that is served at happy events like weddings or on New Years Eve. The color is known to be luxurious but also low-key. The hue is delicate and classic but can also be perfect for a casual look. Champagne is a great color to look at when it comes to fabrics. The color pairs well with a sheen fabric, something like satin or silk. This helps the color not look flat or boring, especially when it comes to elegant gowns. Natural metallics look good with champagne, like bronze and copper, plus a varying level of orange or red. Champagne as a color is used a lot during wedding seasons and is a primary color when it comes to wedding dress or bridesmaid dresses. In a wedding the color champagne pairs well with light shades of pink, deep shades of peach and green, and spring green to help create a unique look. Pink champagne is a very popular color among weddings. The color looks amazing against ivory and chocolate. Darker shades of blue are a perfect match with this color of champagne. Pink champagne is perfect to use during a garden wedding. Champagne beige is a vintage looking color and like an off-white shade. Since the color is within the same family as browns it pairs nicely with chocolate and caramel. 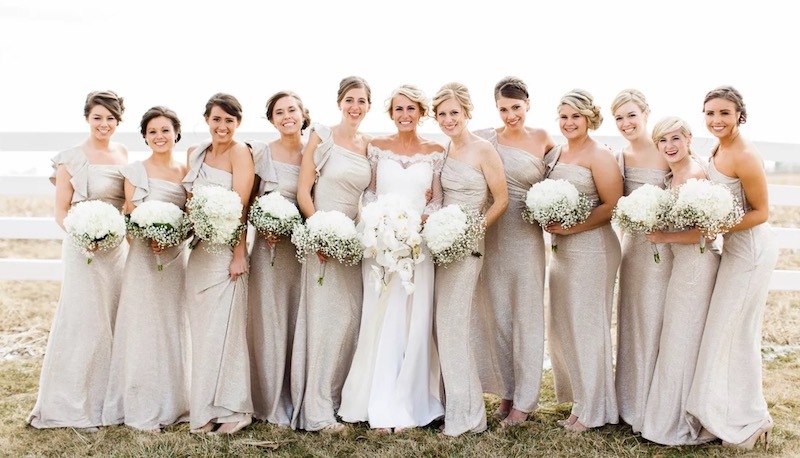 Dusty shades like green and pink all look great with champagne beige and the color is perfect for a beach wedding. Horses that are in champagne colors, are known to be a “pure” bred of horse. 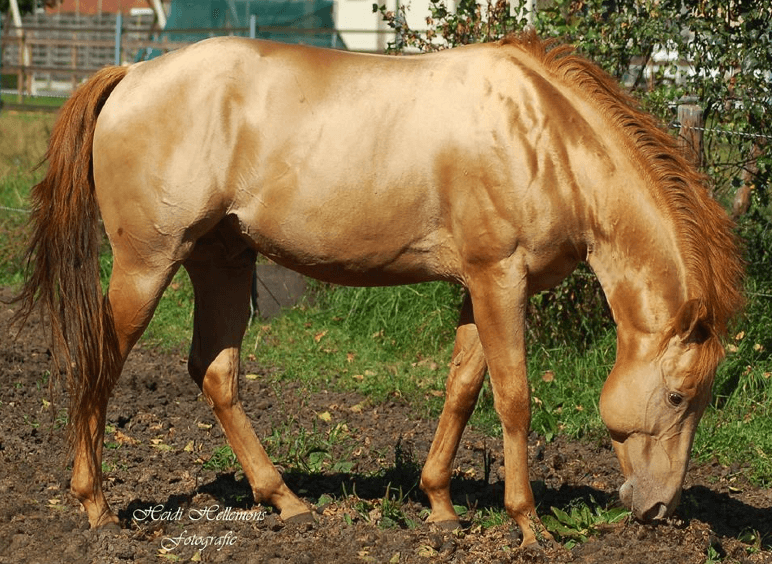 There are four main “pure champagne” colors that a horse can be, which include gold that is a mixture of chestnut/sorrel and champagne, amber which is a mixture of bay and champagne, sable which is seal brown and champagne, and classic which is a mixture of solid black and champagne. The color champagne is also a popular color among household design. The color can be used as both a primary color or a secondary for accents. It helps add a little color to the room without being too dramatic but also not as boring as a plain white. The color can bring energy to the room but leave a classic and livable environment.